donut46 wrote: jesus thats a collection and a half would kill for any of them!! damn.. what a thread.. I remember starting to follow your build thread somewhere last year on my.is, but never kept following it... very nice to see how far you've come with it! Keep up the good work! I'll be following this one too now! Evelyn wrote: Wow what a tread. Loving the dash aswell, but I have to ask what is the little camera (I think ) beside the speedo for?? & is the Truenoa project aswell?? Why didnt you keep the sunroof? that thing does look like a camera but its a shift light. i got rid of the sunroof for weight savings and its rare here not to have one. 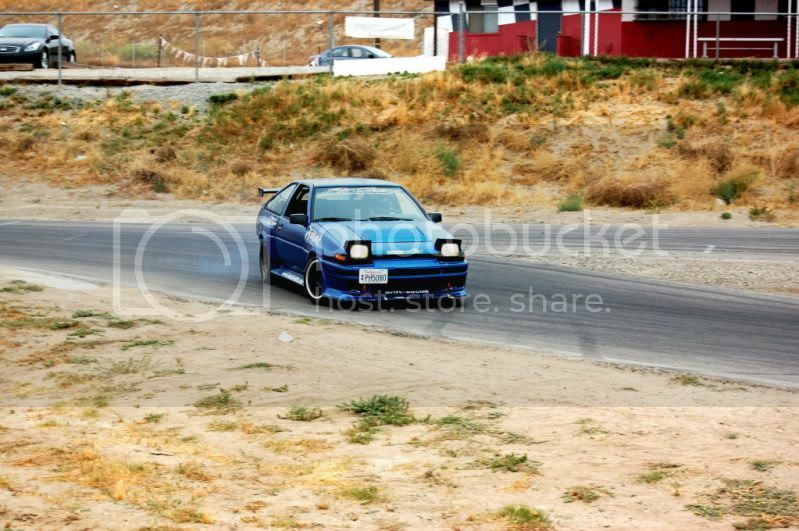 The truneo was my old track car ..i kinda out grew it . Oh ya know that you say it, it makes sense a shift light . I presuming the Is300 will be a track car aswell when your cutting down on weight? The Truneo is nice What engine was in that? Evelyn wrote: Oh ya know that you say it, it makes sense a shift light . I presuming the Is300 will be a track car aswell when your cutting down on weight? not for a starter I presume? but I guess you've been doing this for some time no? mlcoolj wrote: not for a starter I presume? but I guess you've been doing this for some time no? ah nice... are they fairly cheap on parts? mlcoolj wrote: ah nice... are they fairly cheap on parts? Hows that for an update?